Enter your contact information below and a loan officer will reach out to you to assist you with the loan process and answer any questions. Are you a PennyMac customer? By clicking the Contact Me button, I agree that I am providing an electronic signature authorizing PennyMac Loan Services, LLC (PennyMac) permission to contact me through email and the telephone number entered. I agree that this authorization overrides any previously expressed PennyMac privacy or solicitation preference and registrations on a Do Not Call registry. PennyMac may use automatic telephone dialing systems to contact me, even if the number is connected to a service for which I am charged. I understand that I am not required to consent to receiving autodialed calls/texts as a condition of loan consideration or approval. Assumptions display is temporarily unavailable. Discount points apply, view assumptions for details. Rates valid on: Wed, Jul 12 2017, 09:49 AM PT and are subject to change without notice. Rates display is temporarily unavailable. For a rate quote, please call a PennyMac Loan Officer at (866) 549-3583. 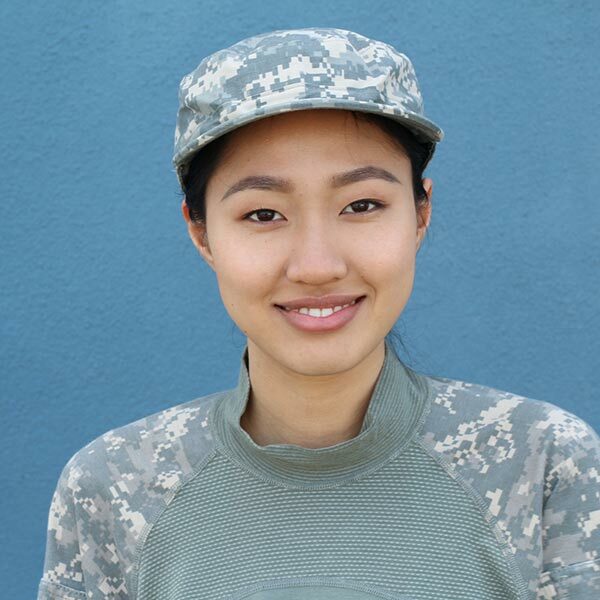 For U.S. servicemembers and veterans, it can sometimes be difficult to establish the level of credit necessary to qualify for a home loan. 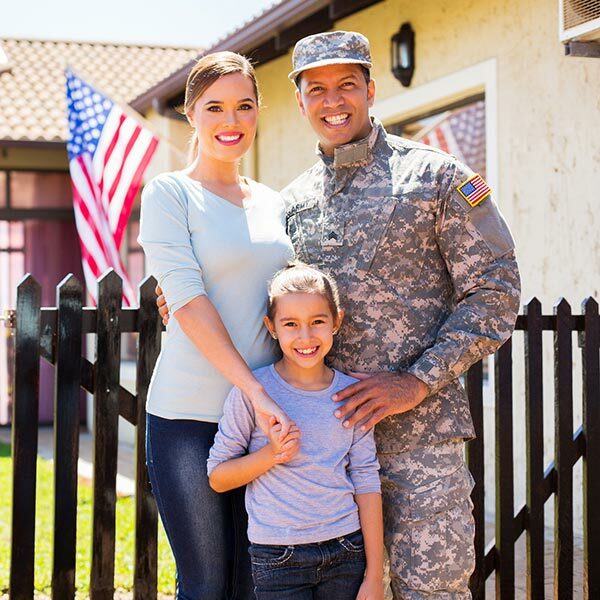 To make homeownership more attainable for servicemembers and veterans, the Department of Veterans Affairs established the VA Home Loan, which guarantees a portion of the loan and enables us to provide you with more favorable loan terms. This guarantee allows lenders like PennyMac to offer home loans to servicemembers and veterans who may otherwise not be able to qualify for a conventional loan. 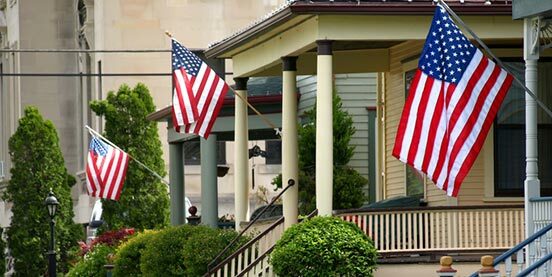 To date, the VA Home Loan program has helped over 20 million servicemembers and veterans buy a home, since WWII. If you are on active duty or retired from the military and in the market for a new home, you should call PennyMac to learn how you could save money with a VA Home Loan. NO PMI or upfront MIP (Mortgage Insurance Premium) helps keep your monthly payments low. VA funding fee may be financed into the loan. *As long as the sales price does not exceed the appraised home value. Already in a home? Consider refinancing into a VA IRRRL (Interest Rate Reduction Refinance Loan) also called the Streamline Refinance Loan. The VA IRRRL lowers your interest rate by refinancing your existing VA home loan. By obtaining a lower interest rate, your monthly mortgage payment should decrease. You can also often refinance an adjustable rate mortgage (ARM) into a fixed rate mortgage. Lower interest rates compared to conventional loans. Designed to be easy to apply and quickly close. Flexible loan terms—there's no need to extend your current payment schedule. Minimal paperwork and income documentation required. Closing costs can be rolled into the cost of the loan—no out of pocket expenses. The VA's Cash-Out Refinance Loan is for homeowners who want to take cash out of their home equity to take care of concerns like paying off debt, funding school or making home improvements. 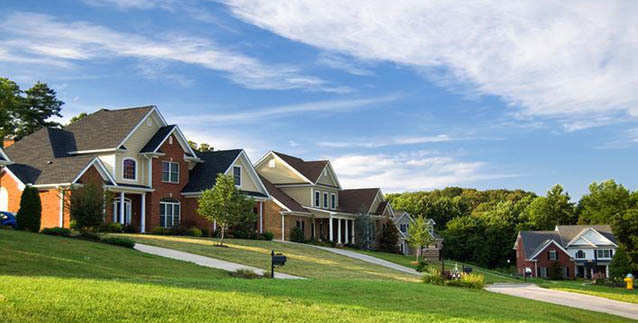 As home values continue to rise across the country and interest rates remain relatively low, now may be a great time to consider a VA Cash-Out refinance. Pay off higher interest rate debt, such as credit cards. The Cash-Out Refinance Loan can also be used to refinance a non-VA loan into a VA loan. *Loan limits are established by the VA and can vary by county. *By refinancing your existing loan, your total finance charges may be higher over the life of the loan. *You will also need to meet all VA and lender credit, income, and employment requirements. How Does PennyMac Support Our Veterans? PennyMac understands that our people are essential to continuing our growth and leadership in the mortgage finance industry. That's why we have worked with Veterans groups such as DAV/RecruitMilitary to help us actively recruit America's highest quality talent. Allowing them to continue developing their skills and expand their experience in a customer-centric environment that emphasizes high ethical standards, open communication and excellence. Why Should I Choose PennyMac? PennyMac proudly supports and is pleased to offer VA loan products designed to help our servicemembers and veterans achieve homeownership. We currently service over 100,000 servicemembers and veterans who have taken advantage of the federal government's VA Home Loan program to buy or refinance a home. As one of the largest direct lenders and servicers in the country, PennyMac Loan Services, LLC specializes in VA home loans. 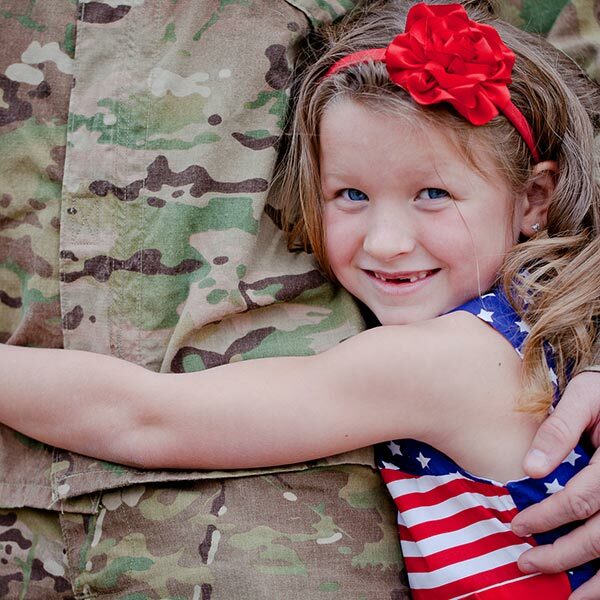 We are committed to offering our servicemembers and veterans great rates on VA home loans. Find out how much your home is worth with our fast, free home value estimator tool. Armed with today's rates and information on loan programs, you'll be able to crunch the numbers before chatting with one of our licensed loan officers. Get unbiased, useful mortgage information on APR, fixed-rate loans, mortgage insurance and other related mortgage topics at our learning center.